seats is even more light-weight, comfortable and durable than before. The weights are breath-taking 77 grams – with that stability and comfort! The basis of the extraordinary comfortable seat is the enormous stability and very flexible seat cover. 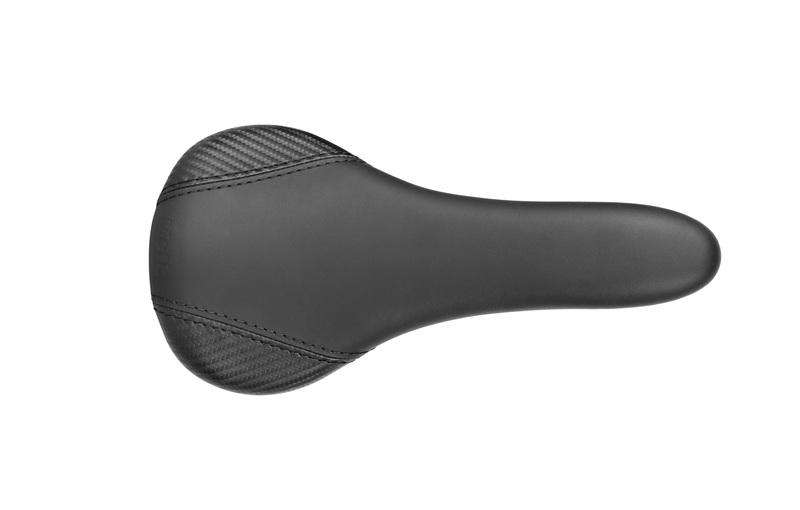 Despite its weight, the seat cover is not too narrow but of a comfortable width of 125 - 140 mm and with deep laying round edges offers a perfect transition to our carbon seat stays. These have a highly oval shape and gain extra stability due to the special fiber orientation and reinforcements and resist any potholes and bumps on or off-road. 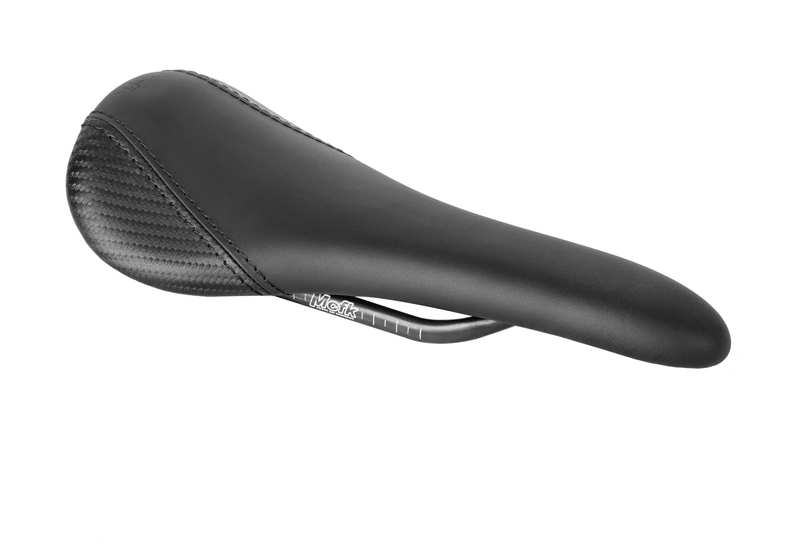 Unlike the seat with base, the traditional stay construction of our carbon seats allows the fixing of seat bags. 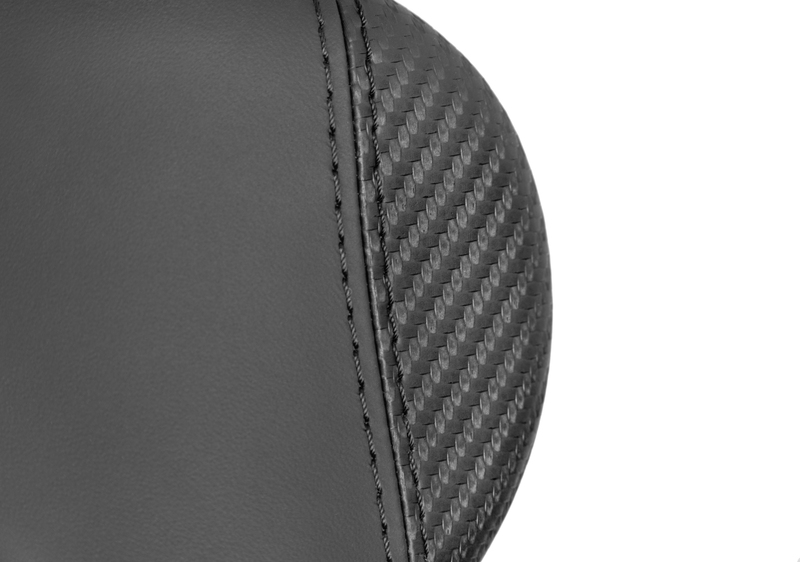 Related links to "Saddle Padded | Leather color Black"